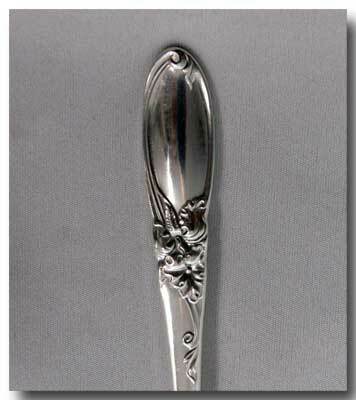 One silverplated serving spoon in the White Orchid pattern/Community. 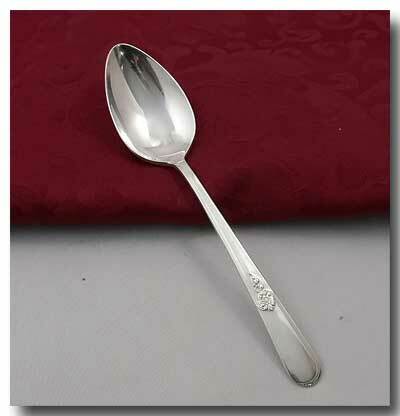 The spoon is in great condition with light usage marks related to use & age. Please note the dark areas in the pictures are only reflections from the camera & surroundings. Approx. size: 8 ¼ inches long.